One of the dangers of the digital world is how easy it can be for criminals to remain anonymous. The automatic reaction of most people who get texts is to respond to that text. A text from a stranger can easily be confused with a text from a friend and the next thing you know, your personal information has been compromised. When you learn the tactics of the scammer, then you can protect yourself from harm. This latest form of digital thievery is called SMS phishing because it’s using text messages to try and either hack into your smartphone and get your address files, or it’s trying to get you to go to a website or text back your personal information to a phone number. It’s happening more frequently, and it can be dangerous for smartphone users, especially those who have multiple accounts with similar passwords. There are over six billion cellphones in operation around the world, and most of them accept text messages. These days, the best way to get someone’s attention is to send them a text. 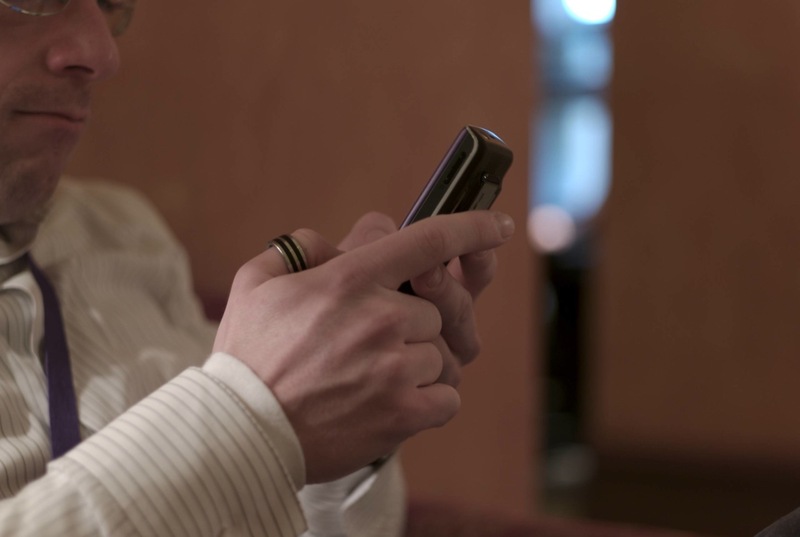 It is estimated that a user will open any text message within 15 minutes of receiving it. People who are not paying attention to this very crowded and popular communication medium are becoming victims to scammers on these mobile devices. If you spend a lot of time online, and most people do, then you need to protect yourself with the right kind of service. Companies like Life Lock offer security services that can protect you in the event that someone tries to steal your identity or use your personal information in any way. These programs will alert you of any potential dangers and monitor your identity to make sure there is no misusage. One of the reasons that SMS phishing works is because most people open their text messages and then respond to them without thinking. If you have signed up to receive marketing texts, then know what phone numbers the texts will be coming from. Many of the scammers have five-digit numbers that do not look like phone numbers at all. Read the texts you get and do not respond to the ones that come from sources you do not recognize. Another sure-fire way to get in trouble with text messages is to blindly click on website links and then enter the information that is requested. The safest thing to do when you see a link in a text message is to just delete the message. If you make the mistake of actually clicking a link, do not fill out any information it may ask you for. Many of these sites try their best to look like legitimate websites, so you can never be too careful. Instead, proceed with caution – look at the URL and check if anything looks fishy. If it does, close the page and then delete the message. Would your bank really text you and ask you to confirm your account number and Internet login information? The answer to that question is no. If you get a text that has a strange request in it, then don’t respond. If you feel obliged to follow-up on that bank text, then log into the website from your home computer and see if there are any messages for you from the bank. One of the downfalls to advances in communication is that scammers can turn innovation into an instrument for crime. Practice good safety habits when it comes to texting on your phone, and you can protect yourself from the scammers who are trying to get your personal information. Jessica Snow is a young writer from sunny Florida who enjoys learning and writing about a myriad of topics. When she’s not glued to her laptop you can find her running the trails with her Great Dane, Charlie.